Yay - I won! It was not a huge prize, but always great to get some money just for searching the Internet like usual! If you join up with search lotto you could get the same thing. Once you have done 25 qualifying searches you get put in a 25 person syndicate and have one lottery ticket either for lotto or Euromillions. It is well worth a try. If you fancy having a go then please sign up using my affiliate link here which will get me a free ticket. Thank you so much and good luck! 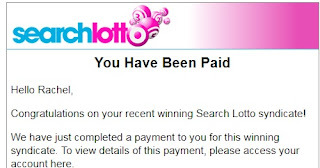 Search Lotto is a search engines which pays! Once you have completed a qualifying number of searches you get put in a syndicate for a lottery draw. If your numbers come up you win your share of the cash paid into Paypal. So far I have only won small prizes, but you never know what will happen! 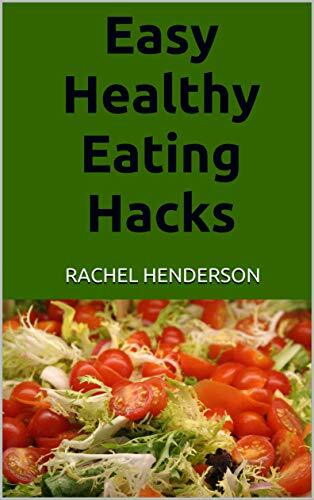 The search engine is Yahoo based so it works very well and I have always been happy with it and enjoyed the small bonus prizes that I get from time to time. If you want to join then click the picture which will take you to my affiliate link, meaning I will get a free ticket for the draw, thank you. I feel like I am very lucky in that I have gained a lot of financial knowledge over the years. This led me to finding a very good mortgage deal which has allowed me to pay very little interest for a long time (helped by low interest rates). I have also seen that buying lots of things does not bring happiness, only clutter and so am careful with spending and this has left me with extra money too. I am also lucky in that my husband earns well and my children have been brought up not to expect to have everything they wish bought for them. I have been paying into my government pension, building up my premium bonds, my husband has work shares and a work pension. Despite all this growth in wealth, I still feel afraid for the future. I am concerned about not having enough money in retirement, having to sell my house to pay for care for myself or my husband and the costs for the children with regards to university education (if they want to go) what their mortgage rates might be like and how they will afford the inevitable tax rises that will have to come to fun the NHS and care needed by our growing ageing population. I am trying to provide them with a good financial education and am pleased the more youngsters are getting this in schools (thanks to campaigning by Martin Lewis) and that should help a lot. However, I still worry that even if they are high earners and do not overspend, live in a modest house and save as much as they can, that they will still struggle due to having to pay high taxes. So although, as a family, we are getting wealthier now, I still wonder how we can protect ourselves against the future in more ways than we are doing at the moment. YAY - I won Pick my Postcode! Yay! I won a £10 prize on Pick my Postcode! I promoted them this morning on my Facebook page so maybe they decided to me a good deed! Obviously not, of course, as the draw is completely random but it still feels good! If you want a chance of winner a tenner (or even more!) then it is well worth joining the site. 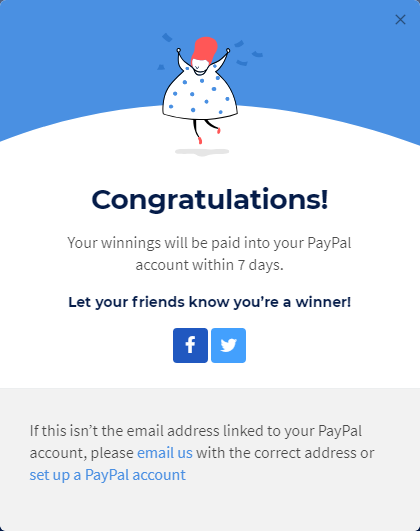 If you are feeling really kind, then please join under my referral code as that will add to my bonus, which means that if I win another prize I will get a higher payout as my bonus is added onto the prize I win. This happens with some of their prize draws, not sure if it does with the one that I won, I will have to wait and see! I also make money selling Waterproof Memo Boards, selling my Ebooks and by freelance writing. I hope that you might decide to try some of these and will have fun and make some money too!